Check out photos from our exclusive Member Day gallery talks! 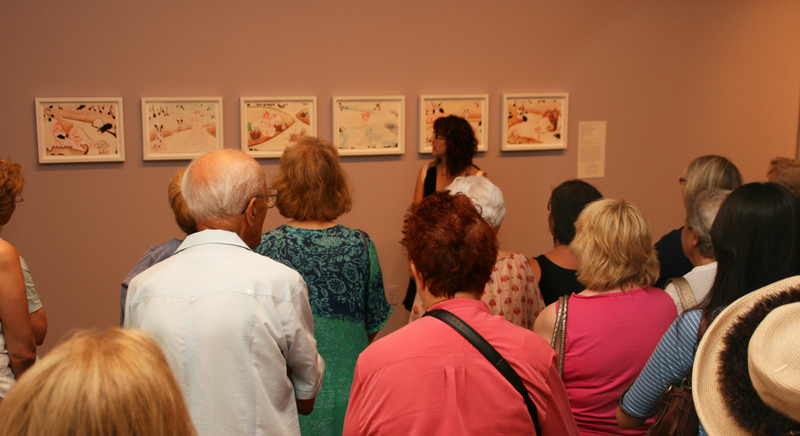 Artist Anne-Marie Manker talks about her series “Trip for Two” featured in the exhibition Body of Work. 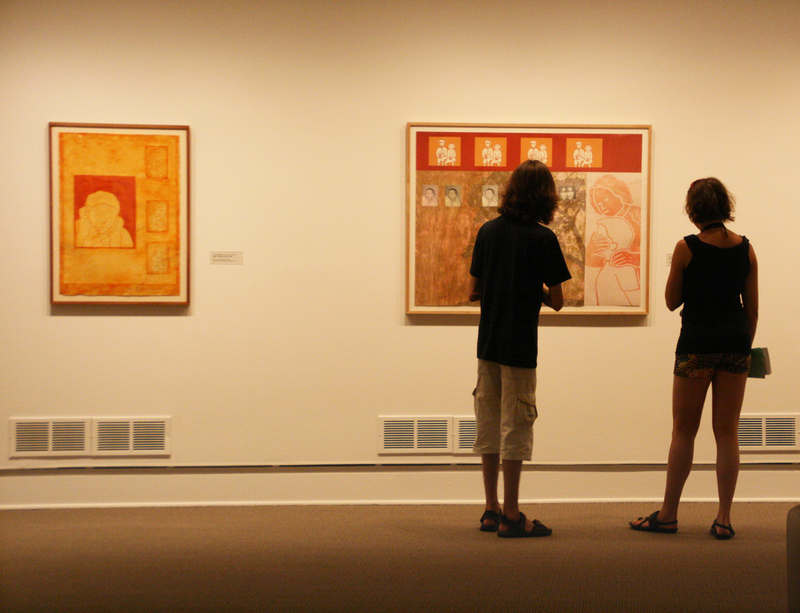 NMWA Curator of Modern and Contemporary Art Kathryn Wat talks about how she selected the eight artists for the Women to Watch 2010 exhibition. 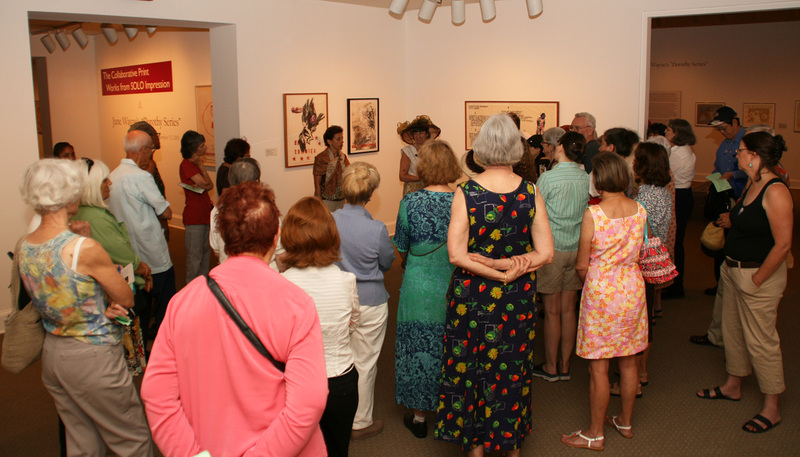 NMWA members enjoy the art featured in The Collaborative Print: Works from SOLO Impression. 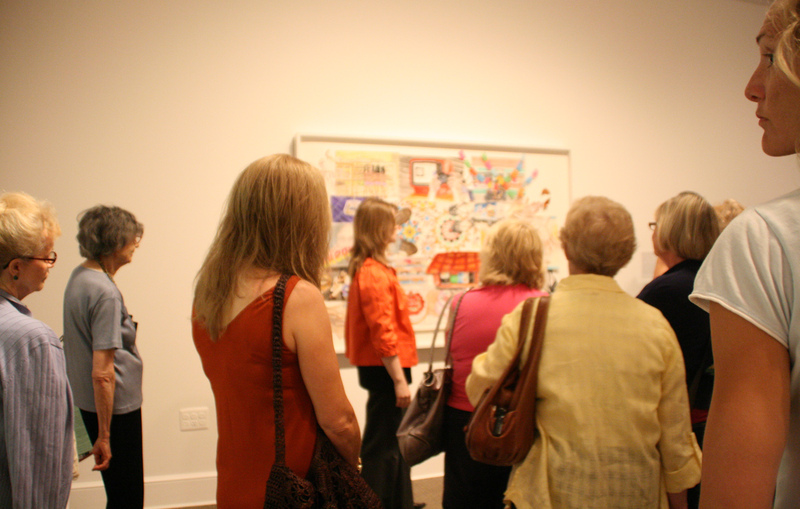 SOLO Impression Founder Judith Solodkin and NMWA Chief Curator Jordana Pomeroy discuss the collaborative printmaking process. Judith Solodkin talks about the work “Henriette” by Louise Bourgeois. 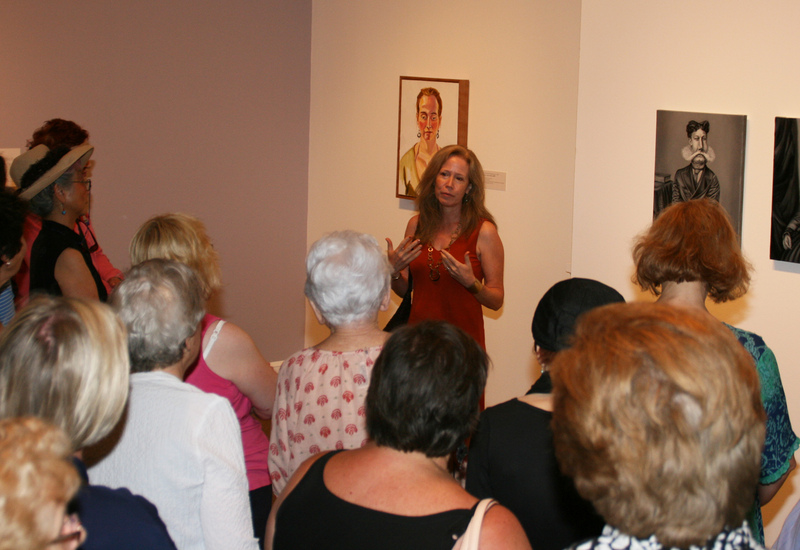 Artist Kate Longmaid explains the creative processes behind her two paintings selected for Women to Watch 2010. 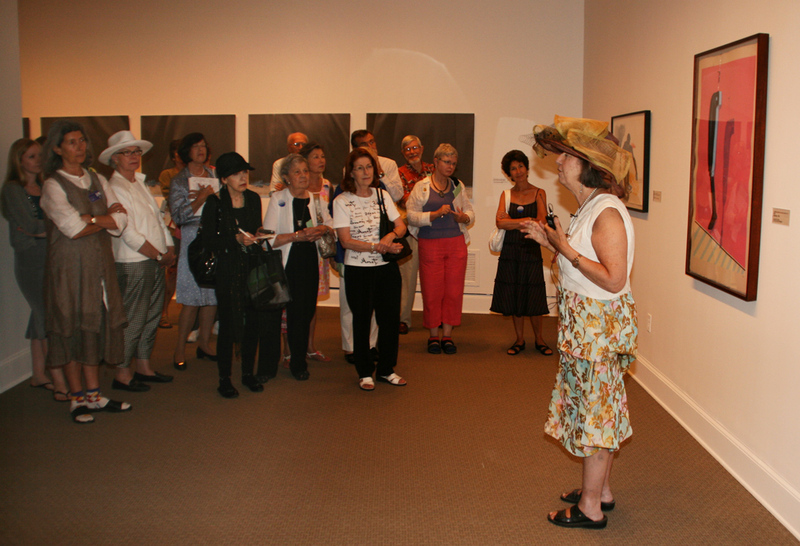 This entry was posted in Behind the Scenes, NMWA Exhibitions, NMWA Members by Women in the arts. Bookmark the permalink.